Making Tax Digital is part of the government's long term aim to make the collection and recording of company taxataion more efficient. They intend to better utilise tax records by using real-time data and having a single financial account where all tax liabilities will be held in one place. You can find more about making tax digital on the HMRC website here. 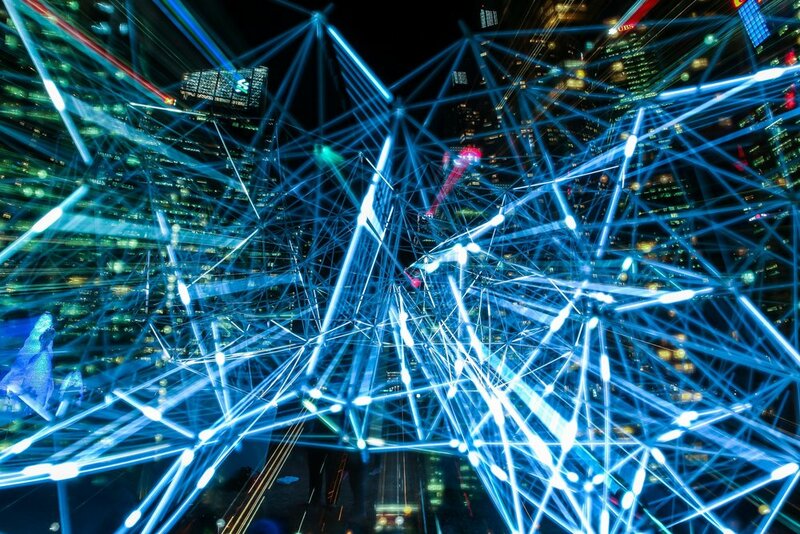 HMRC have made it clear that to comply with this new legislation businesses will be required to keep their records digitally. Records must be kept on a cloud-based software, therefore records held on Microsoft Excel spreadsheets will not be compliant. To help our clients achieve this, we have partnered with two major cloud-based accounting software providers, Xero and Quickbooks. Please take a further look at these software programs in our bookkeeping services here. We understand MTD is not a choice but a requirement by HM Revenue and Customs so we have chosen to pass on the software partner discounts to our clients. We can help you switch, for example, from Sage or Excel spreadsheets to Quickbooks or Xero. We would take every step to ensure smooth transition from one platform to your chosen one. 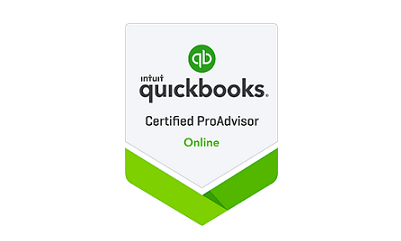 Quickbooks allows you to take control of cash-flow and know where your money is going, all in one place. It enables you to see how your business is doing in less than 30 seconds. 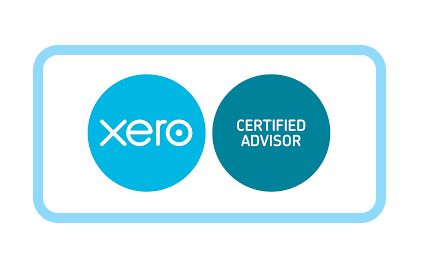 Xero’s online accounting software is designed to make managing your books easier. You will be able to manage your business from anywhere, on any device. We can help you deal with the accounting side, so you can get back to what you do best.